Upgrade your heating and cooling systems to boost your energy efficiency and save with ComEd Rebates when a ComEd Energy Efficiency Service Provider installs these home improvements. SEER ratings measure the efficiency of equipment. 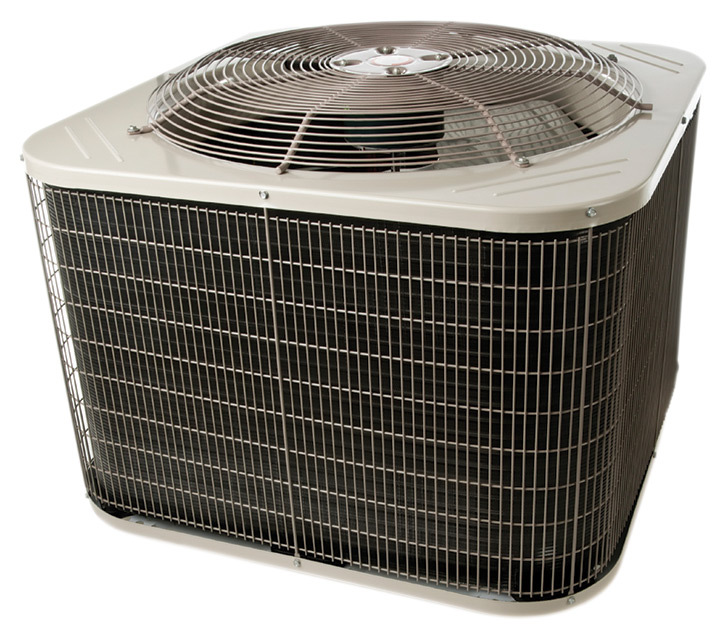 When comparing different air conditioning units, a higher SEER rating indicates a more energy efficient system. HSPF is the ratio of the heat output of the system measured over the heating season compared to the electricity used by the system. The higher the HSPF rating of a unit, the more energy efficient it is. *To receive ComEd Rebates for the qualifying heating and cooling systems, installations must be completed by a ComEd Service Provider. You will only qualify to receive a ComEd Rebate if your heating and cooling upgrades are installed by a Service Provider. Utilize our Find a Service Provider tool to complete your heating and cooling system upgrades. If you are a heating and cooling contractor interested in becoming a Service Provider, find out more. Refer to the chart above for a list of qualifying home heating & cooling equipment and rebate amounts. Revise los requisitos en Rebates Eligibility Catalog (PDF). Work with a Service Provider to select and install qualifying heating and cooling equipment. Envíe la solicitud en línea: Puede Solicitar en línea su reembolso por calefacción y refrigeración. You will need to upload supporting paperwork, including your Service Provider invoice and AHRI Number (pdf), if applying for a central air conditioner or heat pump rebate. Solicitar por correo postal o electrónico: Receive a hard copy (PDF/paper) of the Heating and Cooling Rebates Application from your Service Provider and submit your completed application via email or mail. You will need to upload or attach supporting paperwork, including your Service Provider invoice and AHRI Number (pdf), if applying for a central air conditioner or heat pump rebate. Reciba un descuento instantáneo: Receive your Heating and Cooling Rebate as an instant discount off your Service Provider installation invoice. This option is only available from select Service Providers. ¿No puede instalar la unidad externa del aire acondicionado central durante el invierno? Consulte las Preguntas frecuentes sobre reembolsos por calefacción y refrigeración para obtener más información. Geothermal systems use the relatively constant temperatures underground to provide efficient, year-round energy for heating, cooling and water heating. Also known as ground-source or earth-coupled heat pumps, geothermal systems are typically the most cost-effective and environmentally friendly option available. To learn more about the benefits of a geothermal heat pump, visit energy.gov. systems must be installed by a GAOI-certified Service Provider to qualify for a rebate. Your Service Provider will supply you with information on geothermal rebate requirements, including the pre-approval process. Llame al 855-433-2700 para obtener más detalles. Smart thermostats installed by ComEd Service Providers qualify for ComEd Smart Thermostat rebates. Visit Smart Thermostat Rebates for other rebate options, rebate requirements and application information. O consulte las Preguntas frecuentes. Se aplican requisitos de elegibilidad. Los detalles del programa están sujetos a cambio o cancelación debido a limitaciones de financiamiento. A central air conditioner cools and dehumidifies your home. The system includes an indoor unit and an outdoor unit. 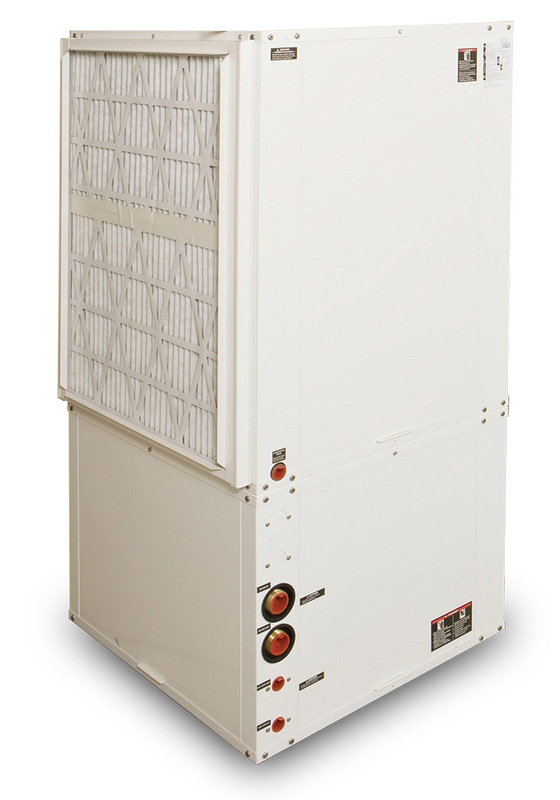 The indoor unit uses refrigerant to remove heat and humidity from the air at the cooling coil. It then transfers the heat outside where it is released via the outdoor unit. The indoor unit also connects to your home’s ductwork and uses a furnace blower fan to circulate indoor air. The fan pushes the cooled air through the ducts and into rooms via supply vents, while drawing warmer room air back through return vent(s). For more information visit energy.gov. A furnace blower circulates air throughout your home. During heating season, your furnace heats the air and the blower pushes the heated air – typically to vents through ductwork – to ensure your home reaches the temperature set on your thermostat. 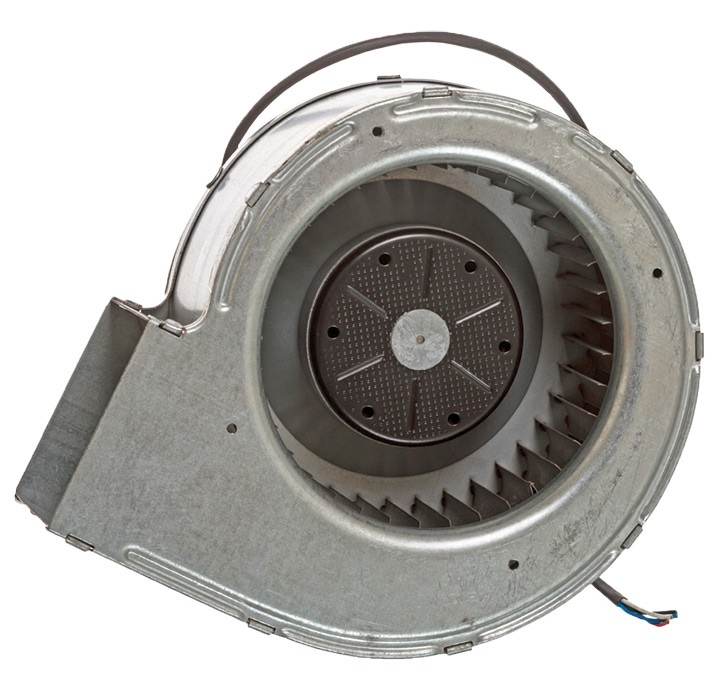 There are several types of blower motors to choose from, but an electrically-commutated motor (ECM) offers the highest efficiency and energy savings. The ECM can also circulate cold air throughout your home during cooling season if you have a combined central air conditioning system. An air source heat pump system absorbs heat from the outside air, even extremely cold air, and moves it into your home during heating season. The system uses a compressor to circulate refrigerant between two heat exchanger coils (one outside, one inside). Seasonal adjustments can be made, reversing the process during cooling season to absorb heat in the home and move it outside. 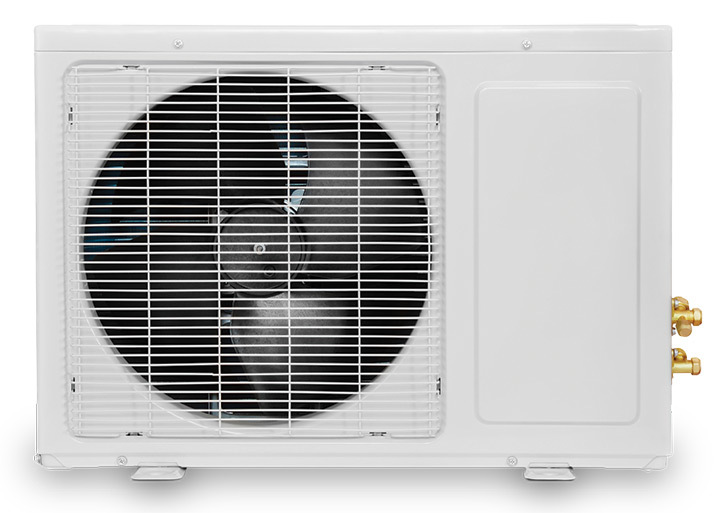 Thus, an air source heat pump system provides your home with both heating and cooling options. 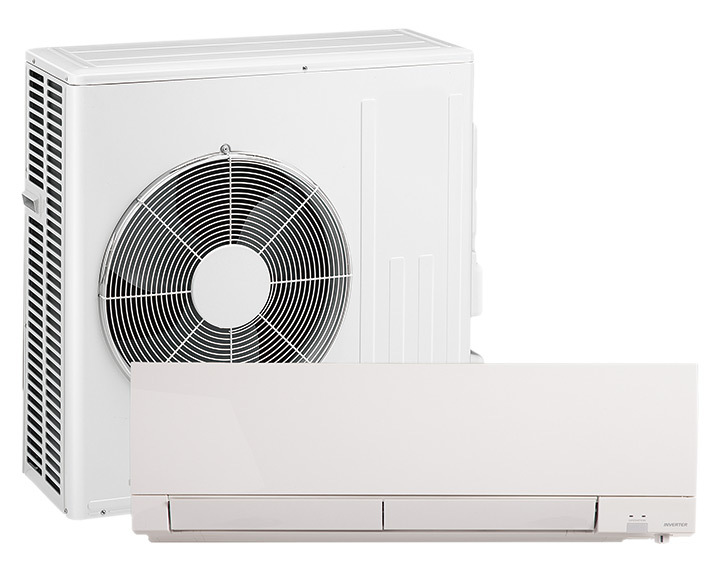 Ductless mini-split heat pumps are a heating solution for homes that do not require ductwork. The system uses a compressor pump to circulate refrigerant liquids between two heat exchanger coils (one outside, one inside). The indoor unit(s) is located directly in the living space of your home. By eliminating the need for ductwork to/from vents, system efficiency increases because heated or cooled air isn’t lost through duct leaks. Geothermal heat pumps are a ground system which use the earth’s temperature to produce reliable and cost-effective energy for heating, cooling, and/or water heating. Geothermal systems take advantage of the relatively constant below-ground temperature, utilizing pipe buried in the ground (loop system) to extract or dissipate heat. During heating season, the heat exchanger transfers heat collected from the ground loop system to the indoor heat pump which transfers it into the indoor air delivery system to heat the home. This process is reversed during cooling season, removing heat in the home and transferring it to the ground. Vea las preguntas frecuentes sobre reembolsos de calefacción y refrigeración.